During the tools of the trade podcast series we discussed how to create your own personal development plan. We would love to offer this resource to you for free. Also, please check out TheUrbanRetreat.info to see more from Dr. Christine Osgood LMFT D.Min to learn more about the featured Wellbeing Wheel. It’s often difficult to figure out how much weight to give a piece of feedback you may get as a leader. This guide helps you keep it in it’s proper place in your life because ALL FEEDBACK IS NOT CREATED EQUAL. Your registration will offer you a download sent right to your email. Lead Stories Media is committed to equipping leaders who want to be intentional with their influence. 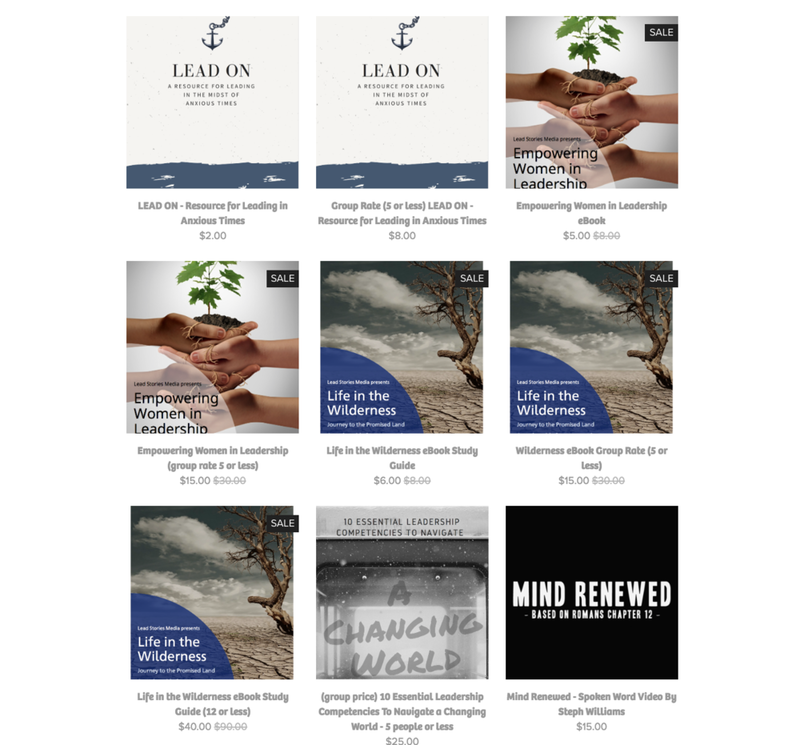 Check out our collection of digital downloads and videos that can empower any leader to grow! Check out our resource collection!